The National Campaign for the Arts (NCFA) supports the findings of Theatre Forum’s Payscales Survey, launched today at Project Arts Centre. The findings illustrate major deficiencies in the pay and conditions of artists, with one third of artists and creative practitioners earning less than the National Minimum Wage. The Theatre Forum survey also highlighted the precarious nature of working in the arts, with 81% of roles offered on a temporary basis, with irregular hours or on a freelance basis. Furthermore, 74% of respondents rely on other sources of income and 48% are unable to make PRSI contributions. A recent survey* conducted by the NCFA also indicated that 40% of artists surveyed earned less than €10,000 a year, while less than 25% of respondents earned between €10,000-€20,000. ‘Of the 450 artists responding to our 2018 survey, 60% have neither private pension or health insurance provision’, Dorgan added. 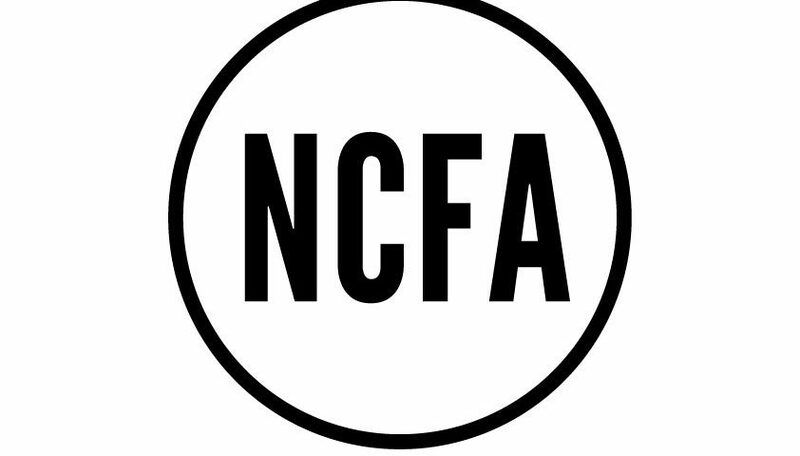 *NCFA Annual Survey (2018) – sample size of 450 artists responded to the questions concerning pay, pension and private health insurance.